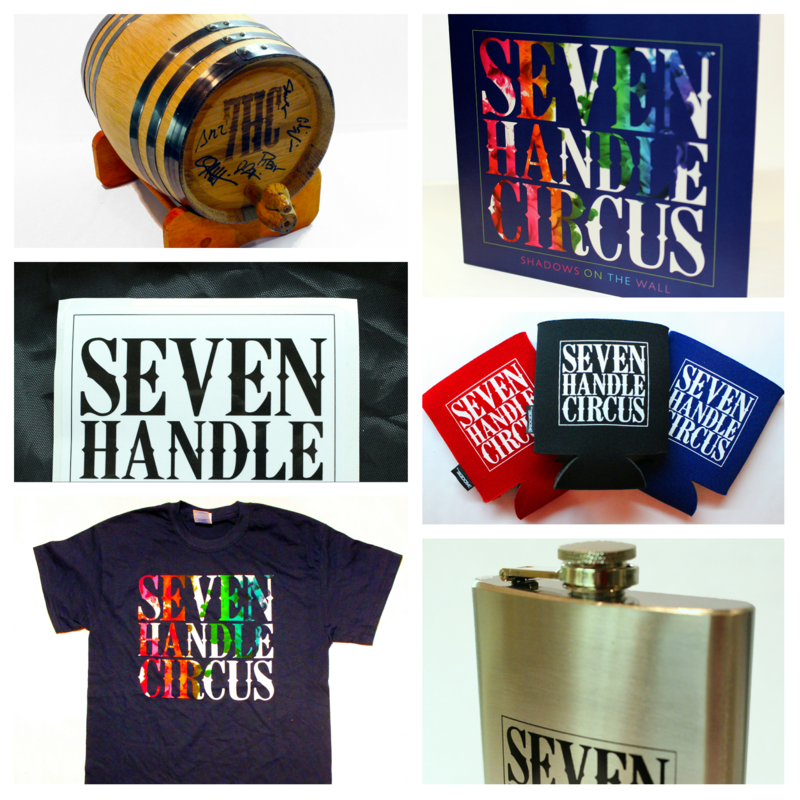 7HC’s new and improved online store has officially opened for business! And just in time for the holiday season. Click on the ‘Store‘ tab above to check out all of the new goodies 7HC has to offer! Delivery right to your doorstep*. More items to come so keep checking back. “Shadows On The Wall” NOW AVAILABLE! Download and/or stream your copy from all major online music distributors. iTunes, Amazon, Spotify, Google Play, etc. 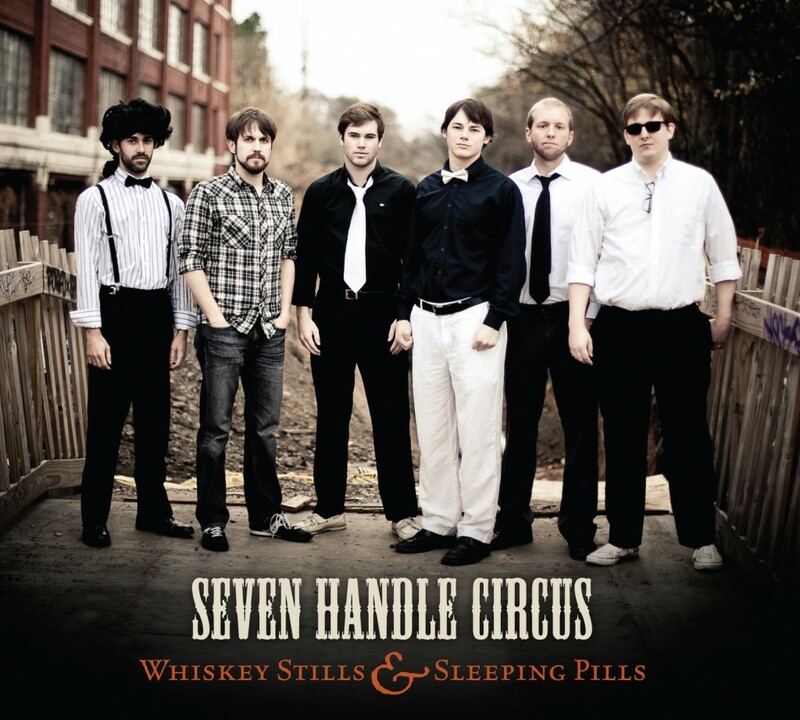 Hard copies available at any show near you, and soon to be on our online store. “The Prince”, the second single from our upcoming debut album, has been released on Baeble.com. Click here to listen! 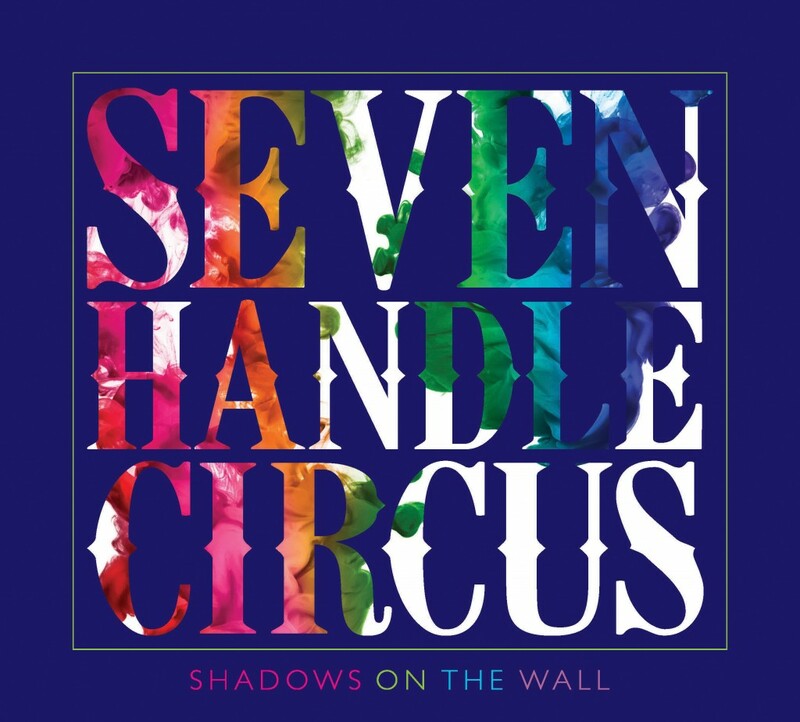 While you’re at it, meander on over to iTunes to preorder the new album, “Shadows On The Wall”, set to release October 20th. Get an instant download of “And We Danced” and “The Prince” with a preorder!